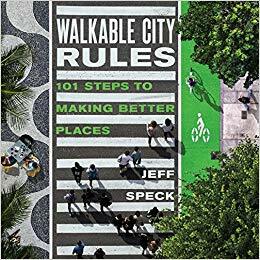 Join urban and architectural designer Jeff Speck, popular author and TED Talk speaker, for an illustrated tour through recent projects featured in his new book Walkable City Rules, 101 Steps to Making Better Places. 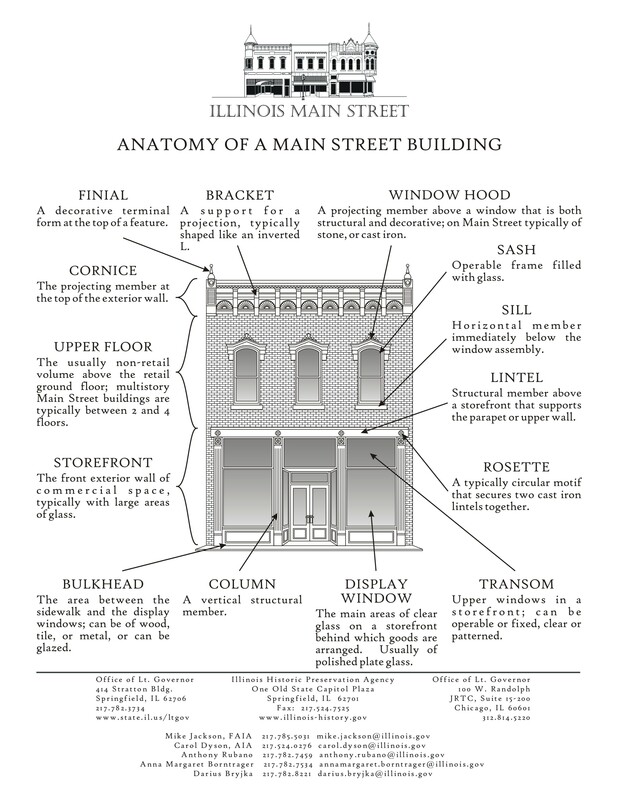 Speck hopes the book will be a resource that inspires cities and citizens to usher in an era of street life in America. Following the talk, Speck signs copies of the book, available for purchase in the Museum Shop. The book is published by Island Press.